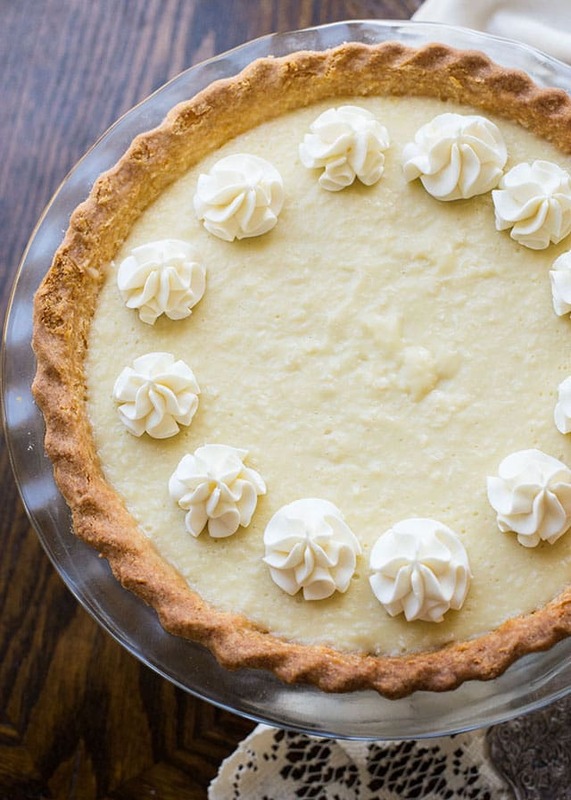 A roundup of Favorite Thanksgiving Pie Recipes to help you up your pie game this Thanksgiving. 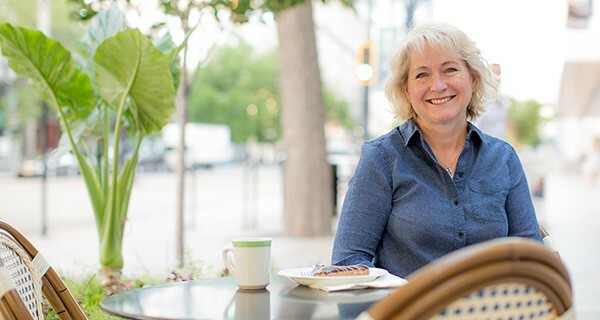 Whether you like a classic pecan pie, or you’re all about a cool and cream pie, I’ve got you covered. I love Thanksgiving dinner, but I love Thanksgiving dessert even more. Thanksgiving is the one day when people expect there to be pie, and not just one kind of pie, lots of pies to choose from. In my family we like to have a little taste of all the different kinds of pie available. Does your family do that too? 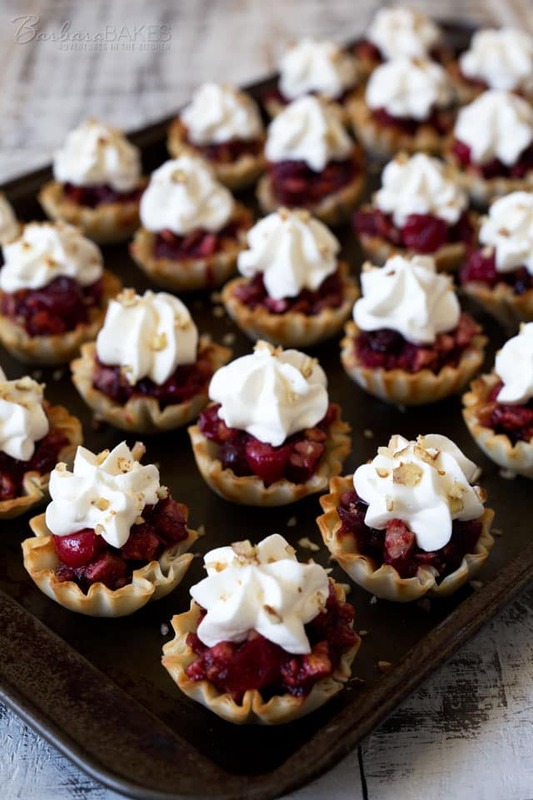 Recently, I attended a pie party with a few of my talented Utah food blogger friends. We each made a pie or two, or three to share. It was fun getting together, but tasting a little sliver of each pie was definitely the highlight of the party. 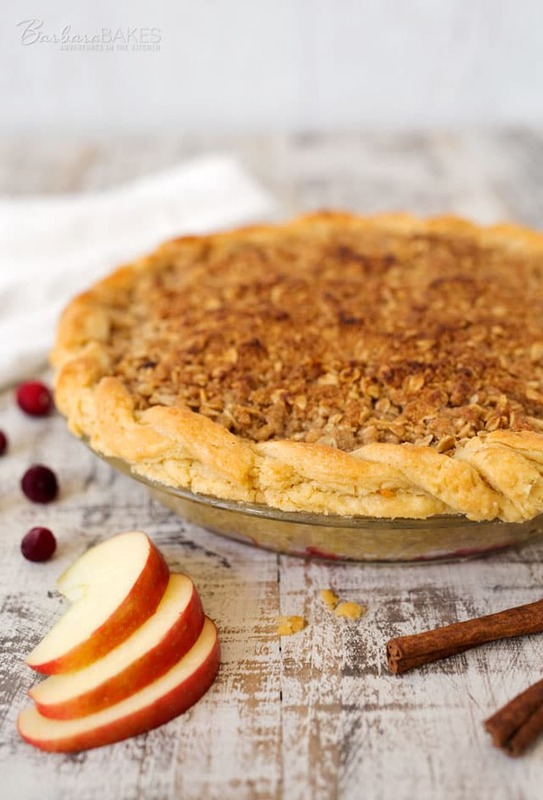 I brought my favorite Thanksgiving pie, an Apple Cranberry Streusel Pie. 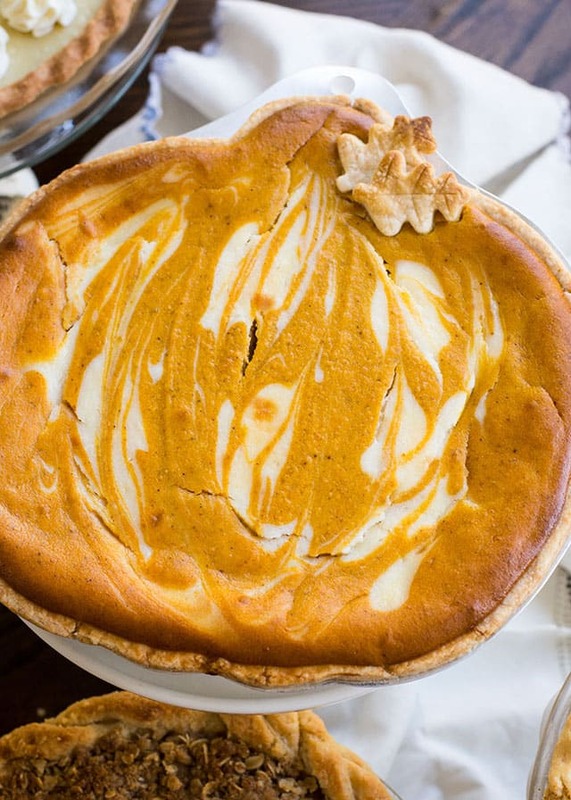 Ashlee, Ashlee Marie, brought a Cream Cheese Pumpkin Pie made in a fun pumpkin shaped pie pan. 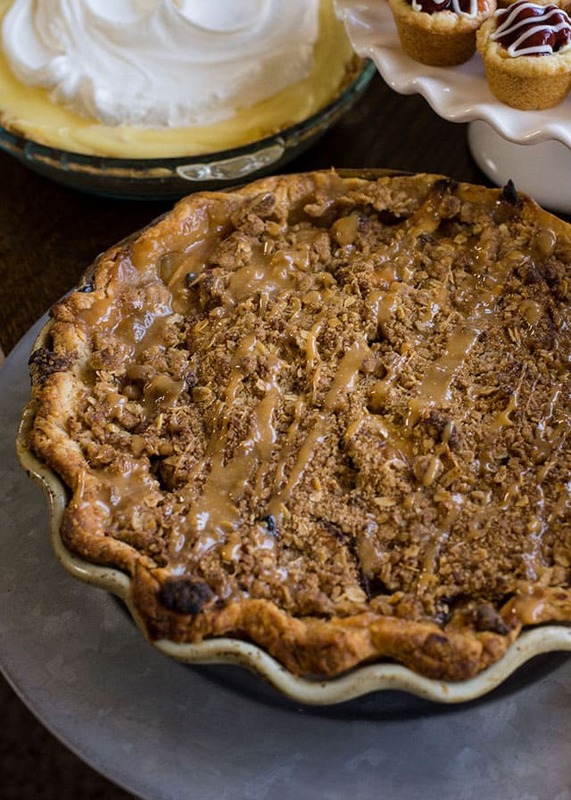 Si, A Bountiful Kitchen, brought a sweet, tart Caramel Apple Pie. Aimee, from Like Mother Like Daughter, brought her favorite Banana Cream Pie with a graham cracker crust. Ashlee, Ashlee Marie, made a Coconut Cream Pie that I was crazy about. 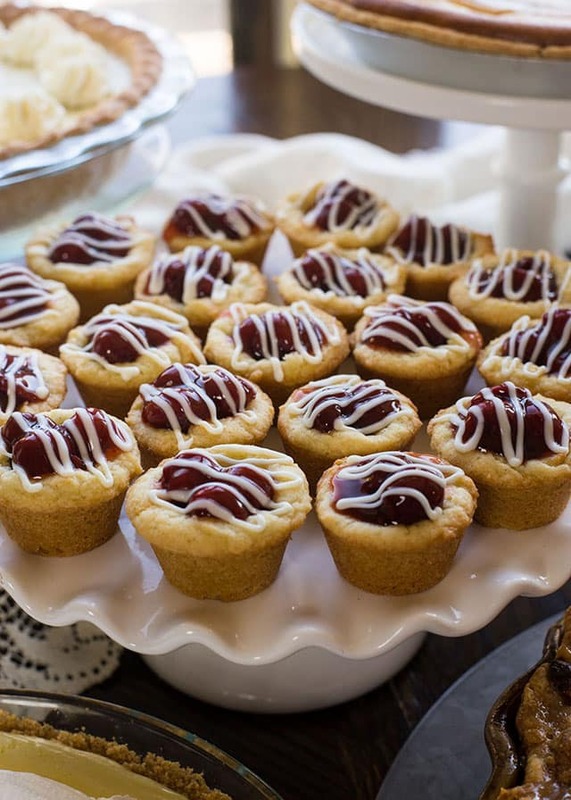 Jessica, Butter with a Side of Bread, created fun Mini Cherry Pie Bites using a soft sugar cookie crust. 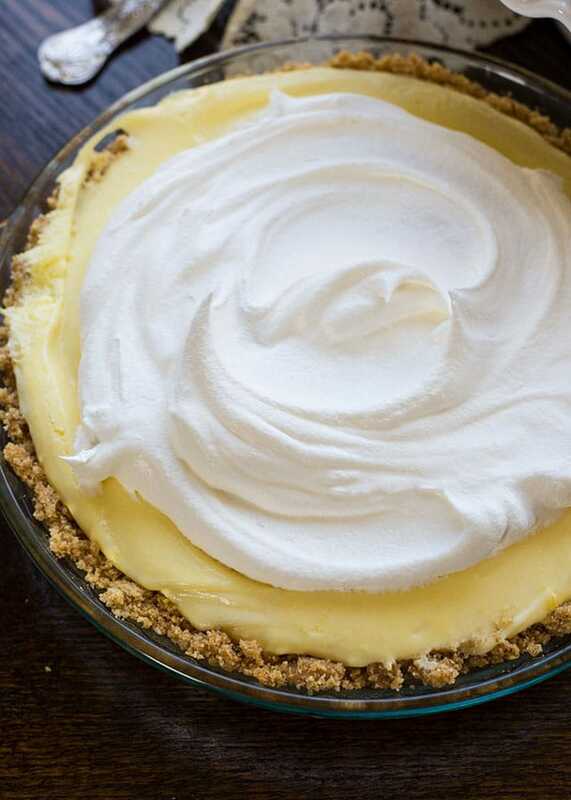 Ashlee, Ashlee Marie, also made a Sour Cream Lemon Pie. This one is her favorite. 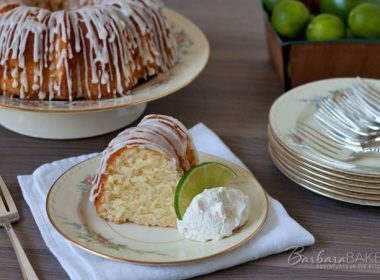 Now here’s more of my favorite pies from Barbara Bakes. 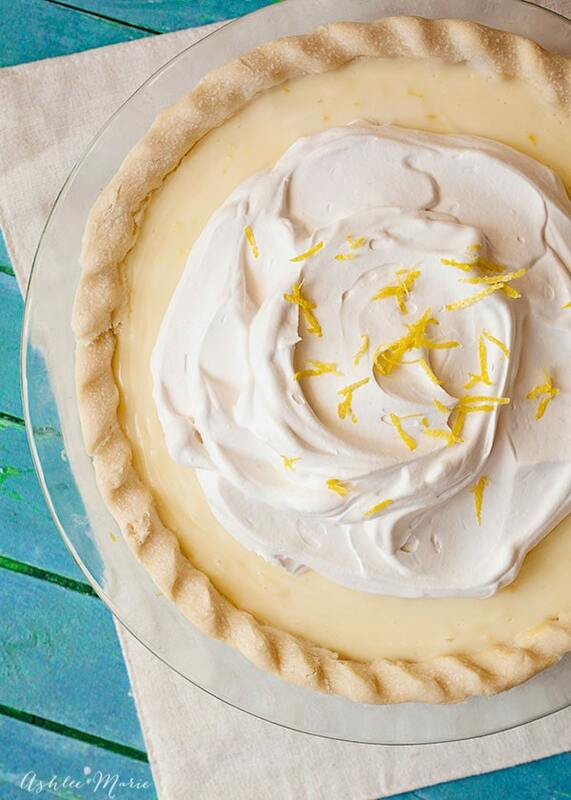 My husband is over the moon for this Creamy Lemon Yogurt Pie. 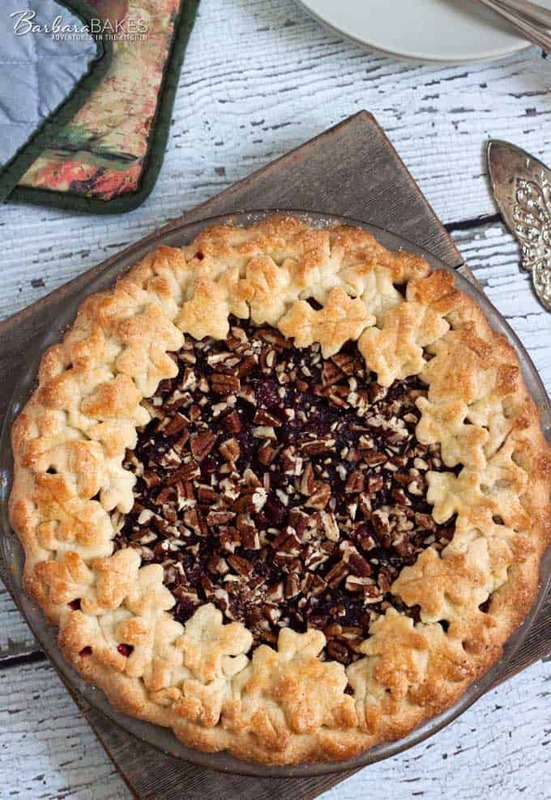 A tart Cranberry Pecan Pie. A great combination of flavors and textures. 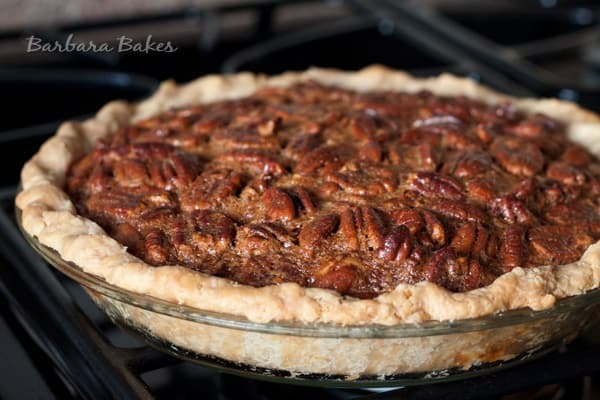 A classic Pecan Pie. My daughter requested this one this year. 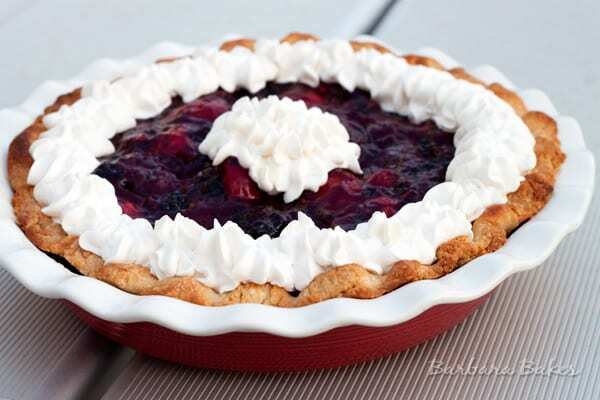 Triple Berry Pie is on my menu this year. 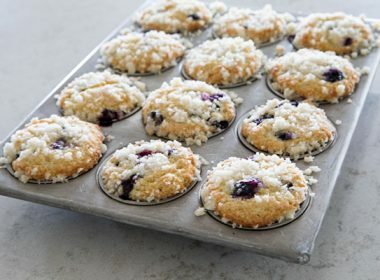 Instead of using all fresh berries I’ll use a combination of frozen berries and add a streusel topping. 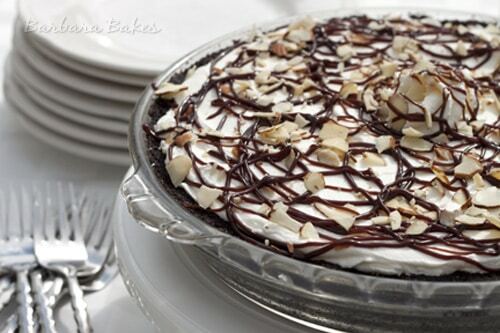 An Almond Joy Pie for the chocolate lover. 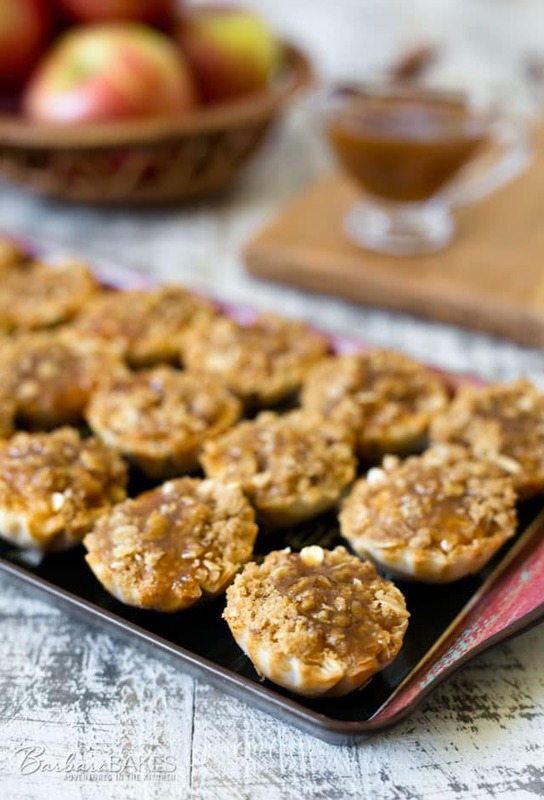 If you’re intimidated by making pie crusts, make these easy Dutch Caramel Apple Pie Bites made with pre-made fillo shells. 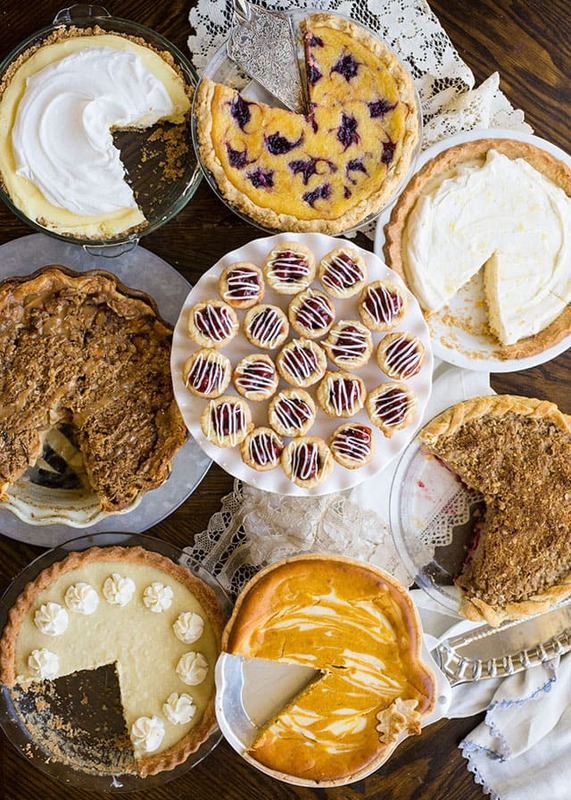 I hope we’ve inspired you to try one or two of these pies this Thanksgiving. 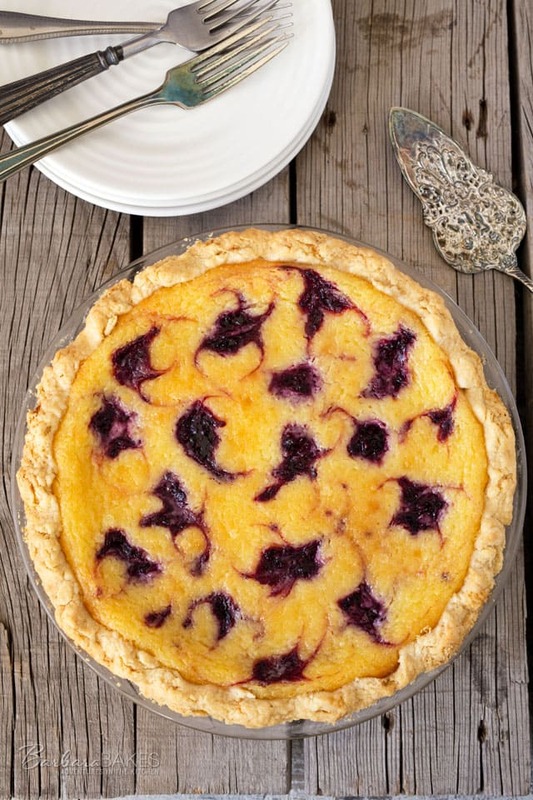 If you need help making pie crust, I did a post with my best pie crust making tips. 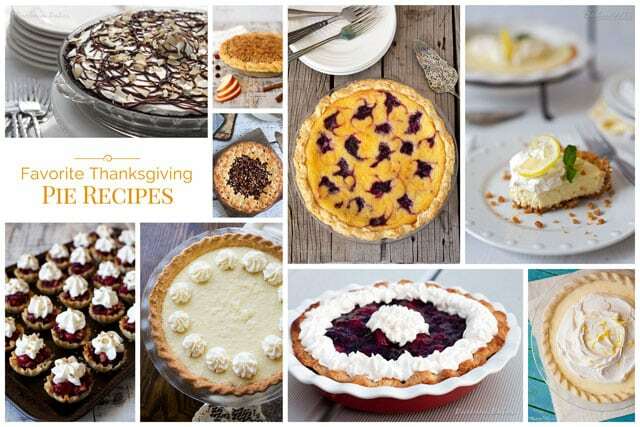 Do you have a favorite Thanksgiving pie that you have to make each year? Pie! 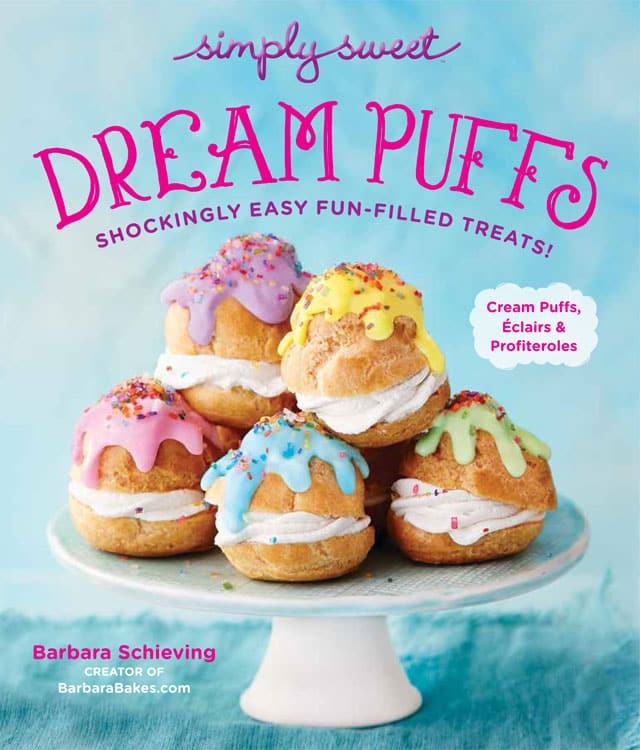 That is on our to-do list next week! Have a wonderful Thanksgiving! That is odd – you can copy and paste the recipe into a word document and print it that way. Oh my goodness! I love Pies! These sound amazing. 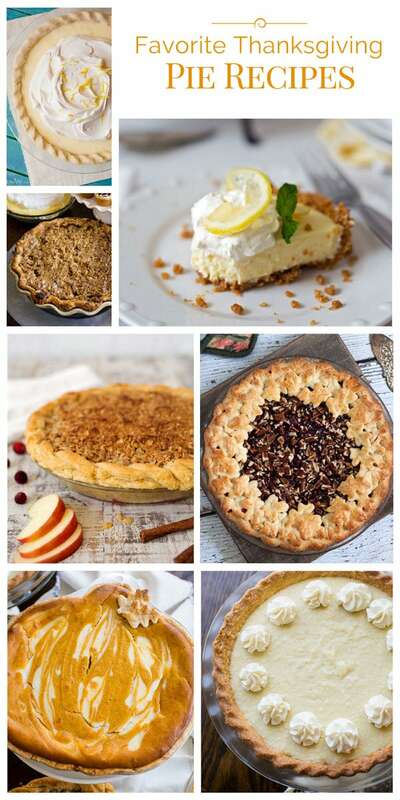 Oh boy…look at all of those decadent pies. I would be hard pressed to choose a favorite. 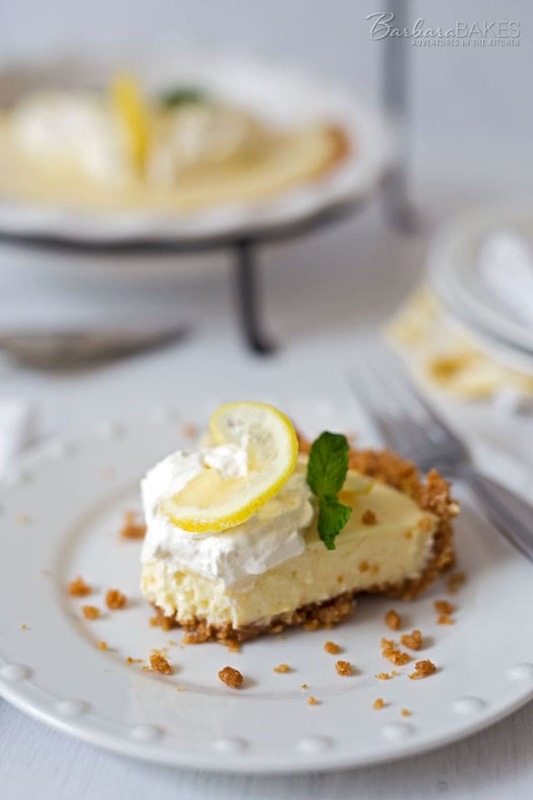 I made a Lemon Sour Cream Pie similar to Ashlee’s a few years ago-that was heavenly. I do love lemon everything. I’ll be making the pies for Robin’s house this year-that’s usually my job. On the docket for Wednesday is Pumpkin Pie (one for here and one to take)-that’s Stephen’s favorite (and Bob’s), homemade Chocolate Cream Pie-Ray’s favorite, and Raspberry Ribbon Pie-Robin and Nick’s request. 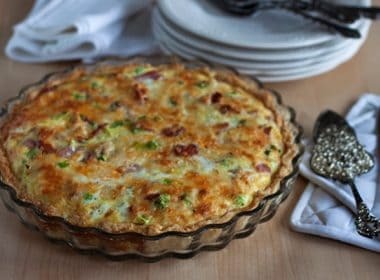 That recipe is one my Aunt Jane made when I was growing up and my parents hosted Thanksgiving-it’s one of my favorites too. 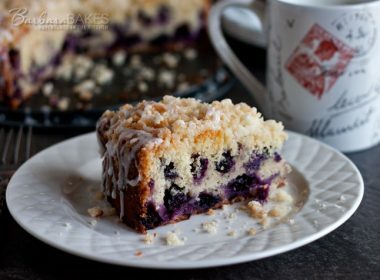 Every time I make it, I think of her and how much I miss her wonderful meals and desserts. Thank goodness she passed a lot of her recipes along to me. 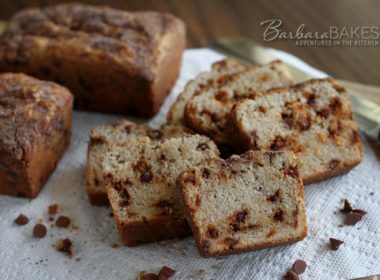 Have a wonderful Thanksgiving, Barbara! Thanks Carol! Sounds like you’ll have a great selection. Happy Thanksgiving!